Your bible for designing a globally unique brand experience. ZEISS Vision Centers are futuristic optical stores that ZEISS utilizes to redefine eyeglass sales and turn the process into an experience unto itself. It is where the first-class quality ZEISS strives for comes alive and where the union between this global brand and the ZEISS Vision Center partner is made visible for all customers to see. The store provides the perfect stage on which the ZEISS brand, the ZEISS vision analysis and the expertise of the eye care professional really come into their own. 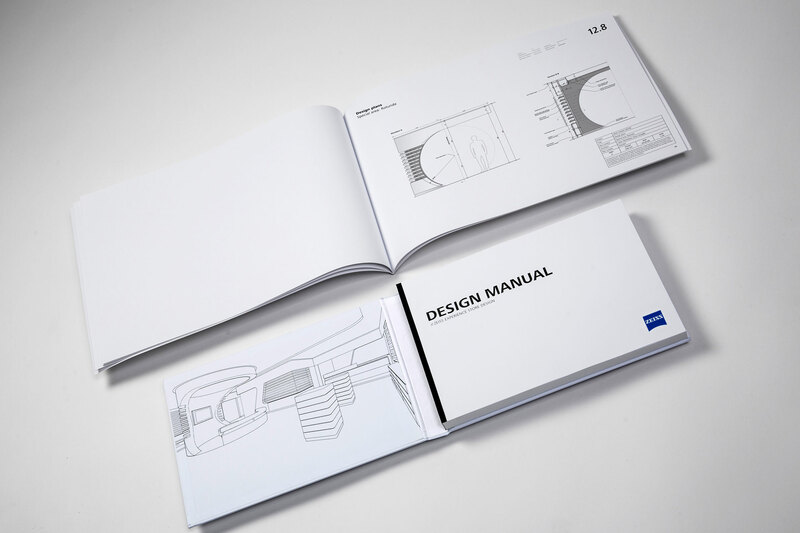 This design manual demonstrates the ways in which the store design reflects the premium nature and quality of ZEISS eyeglasses and ZEISS instruments. 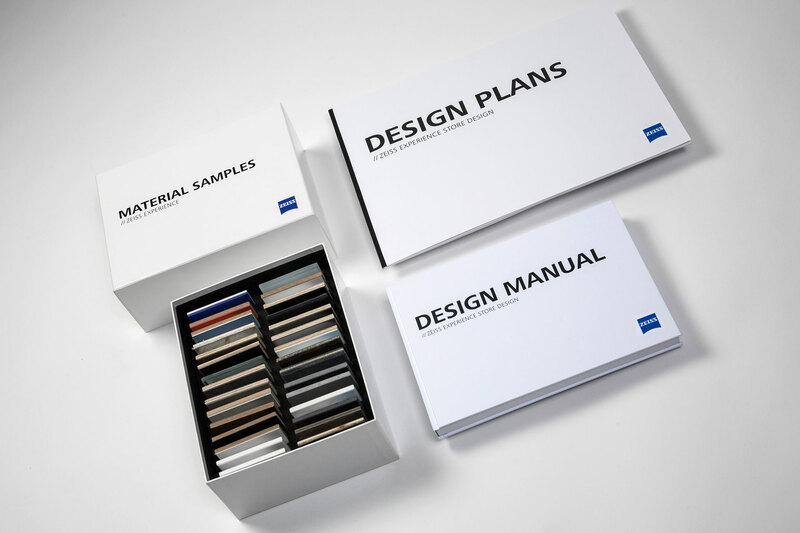 Our aim is to support you in your quest to bring the brand promise and product portfolio to life using this design manual so that the ambience in all ZEISS Vision Centers around the world is both consistent and distinctive. The design rules detailed over the following pages and chapters constitute a solid and in-depth basis that can be used to create the perfect store. Success hinges on one thing: a distinctive brand presentation that brings its excellence to life in every way. 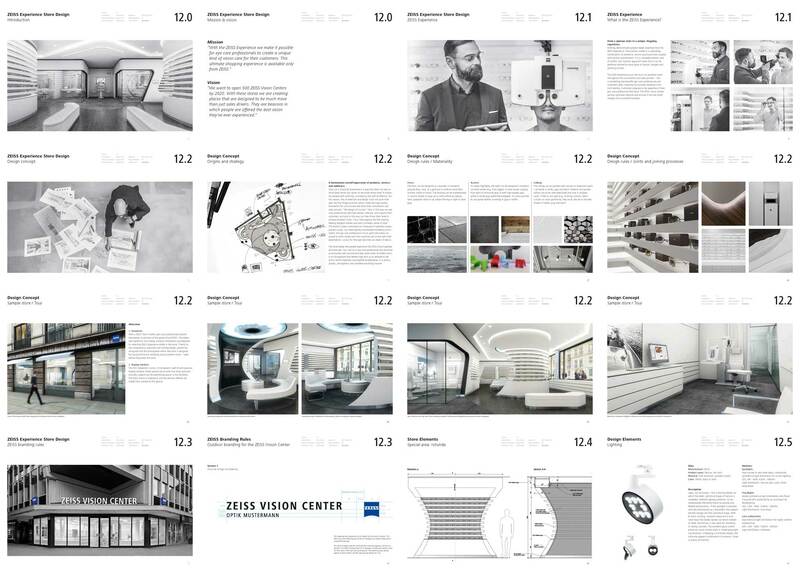 Each and every ZEISS Vision Center must therefore become a first-class store. There are clearly defined design elements – these include the dominance of the color white, the space the ZEISS brand occupies, clarity of design, spatial divisions and clear signposting. 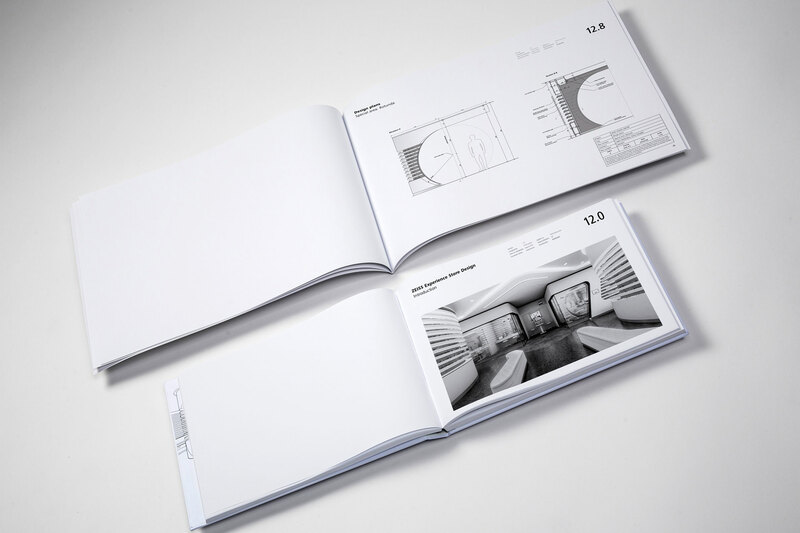 The design manual provides details on all the necessary information on the store fittings and the respective philosophy behind them so that no questions go unanswered before implementation. The full range of adaptations for individual countries are also clearly defined in the manual, as are different market situations and local conditions.